When you look at your Toronto home’s windows, what do you see? If you see a thick film of dirt and grime, then it is time that you have window cleaning performed. At Window Cleaning People, we are dedicated to providing quality window cleaning services to all of our customers. We treat each customer like they are a part of our family and that is what sets us apart from the rest of our competition. We truly care about the way your home’s windows look and providing the best service around. We understand that each homeowner has different needs and that is why we do not offer a simple cookie-cutter window cleaning program. When you work with the team at Window Cleaning People, we will sit down with you and determine what your window cleaning needs are and then address them. Our team specializes in custom maintenance plans to ensure that all of the windows in your home are clean at all times. One of the best things about working with Window Cleaning People is that we can clean your windows as often as you like or as little as you would like. If you are planning on having guests come over and you just realized that your windows need to be cleaned, contact Window Cleaning People now. We offer emergency window washing services to ensure that your home is ready and your windows are sparkling before your guests arrive. Are you looking for an affordable window cleaning service in Toronto from the company which cares about client satisfaction? With Toronto Window Cleaning People, that`s exactly what you get! By Choosing Window Cleaning People, you’ll get: professional window cleaners; affordable window cleaning cost; high quality exterior and interior window cleaning; guaranteed customer satisfaction. We understand that washing and cleaning of windows is a serious task! That’s why we are equipped with tools that make the job easier and faster. Do not waste your time on window cleaning. 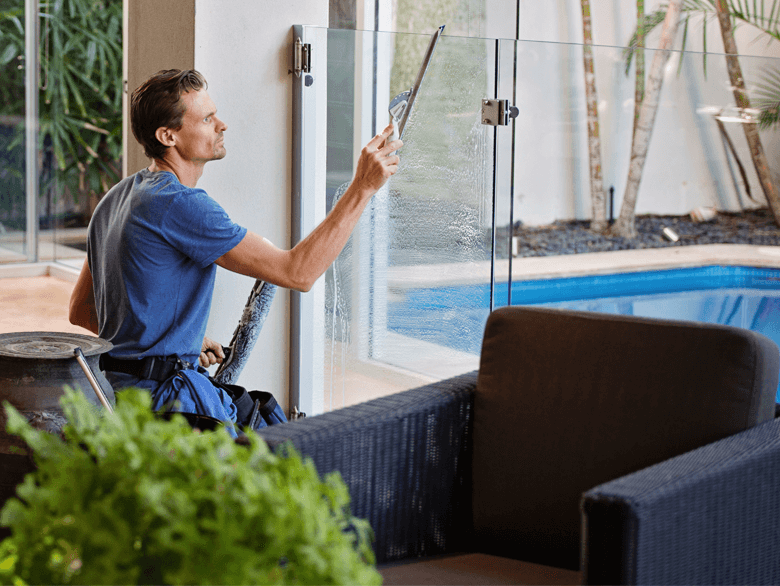 Our window cleaners in Mississauga, Aurora, Markham, Richmond Hill, Vaughan promise to bring back the windows to the sparkling state within hours. We specialize in window cleaning in Toronto, Mississauga, Aurora, Richmond Hill, Markham and Vaughan. We are pleased to offer the most professional service in the window cleaning industry to our clients. Use our window cleaning services in Mississauga, Aurora, Markham, Richmond Hill and Vaughan. Get a free window cleaning estimate now! Don’t waste your time, request window cleaning quote! When it comes to choosing a window cleaning service, you need to know that they will provide you with all of the window cleaning services you are in need of. Some companies do not do as thorough a job as they should, but rather they simply do enough to make it look like the window was cleaned, thus leaving dirt and grime built up in the corners of the window or along the edges. The team at Window Cleaning People will never do this and we always make sure to clean the entire window, wipe it down, and ensure there is no dirt or grime left over. Many of our customers choose us because we have a 100% customer satisfaction guarantee and we will re-clean any window that you are unhappy with. with a FREE estimate within minutes! Clean windows are happy windows! At Window Cleaning People we do our best to provide our clients with professional and high-quality residential window cleaning services. With all the pollution in such a big city as Toronto – there is no doubt you will like to be sure that your windows are clean and sparkling all the year round. You can call us in any convenient time and ask for necessary assistance. Customers’ satisfaction is a deal of primary concern to us, so we leave your home only when you are completely satisfied with the result. Our pro window cleaning prices will definitely impress you and you will call again.